Eli’s life is nightmare. His mother is a drug addict who neglects his care, and his transient father floats in and out of his life. Eli is filled with rage from the physical abuse he has received from his father but he longs for his love and approval. On his 10th birthday Eli is taken to the hospital by police who respond to a domestic disturbance call. Eli is removed from his home and is placed in Locustwood, a facility little better than a youth prison. In this environment Eli spirals downward, becoming an angry and scared creature. Over the course of camp, Ken’s heart is broken as he learns about Eli’s dark past. Eli slowly opens up to Ken as he starts to love Eli unconditionally. Eli begins to have hope. 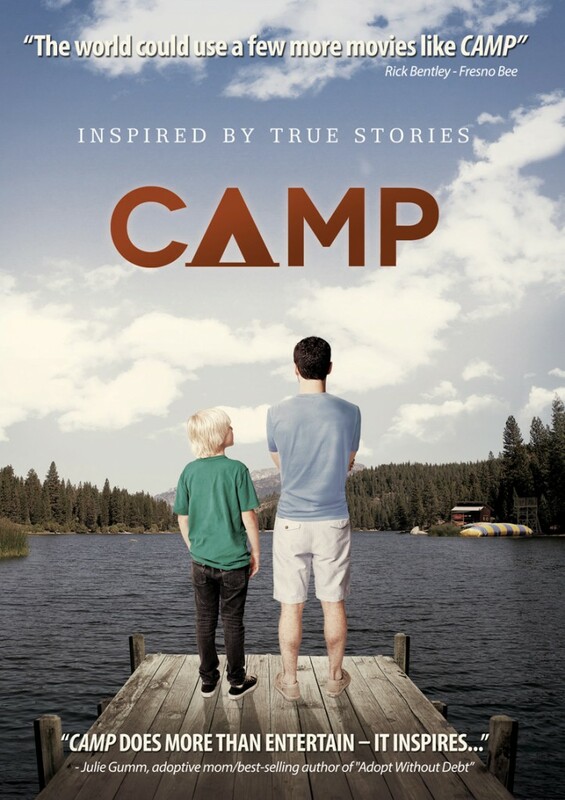 An unauthorized visit from Eli’s father to camp sends everything spiraling out of control. Now Ken must decide what he is willing to sacrifice so Eli will understand the meaning of unconditional love.